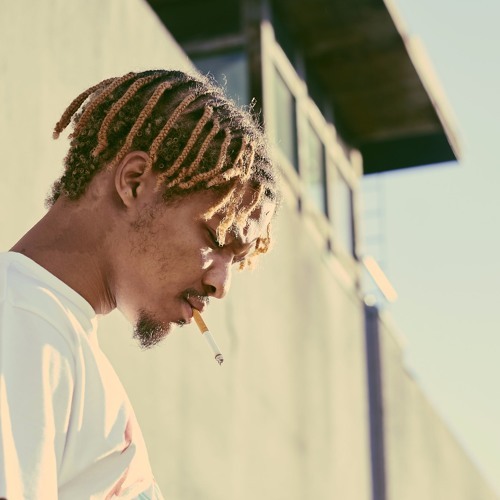 Returning to Dynasty Podcasts after taking part in a production workshop in 2016, Chicago artist Supa Bwe gets on the mic in an interview recorded at Virgin Hotels. Supa speaks about his ever-changing SoundCloud archive, his extensive catalog of experimental and edgy music, and not being tied down to making one strict genre of music. The artist also opens up about his track “I Hate Being Alive,” reveals the advantages of being independent, and opens up about his collaborations with Twista.